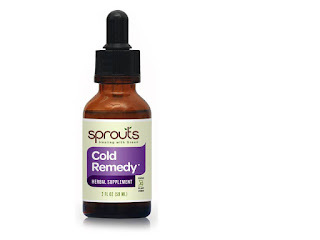 Are you looking for a way to combat a cold in a natural way? 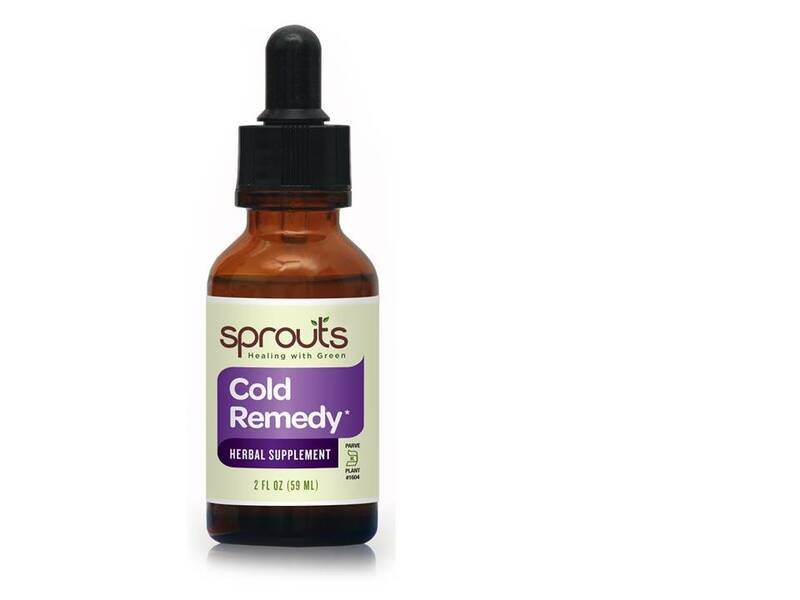 With the winter months knocking on our door, it's the dreaded cold season once again. 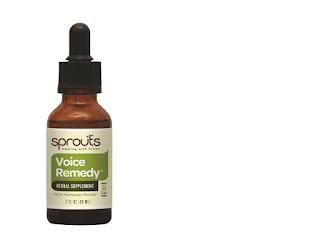 Sprouts Remedies is specially formulated with kosher natural herbs to get you back on your feet faster. The supplemental fasts state that just 25 drops 1 or 2 times a day mixed in a glass of water is all you need. This bottles was well packaged and shipped quickly. It is a 2 fl oz bottle that contains 59 doses. This is a natural way to boost your own bodies own power of healing. I am so happy to find a natural way to stop a cold in it's tracks this year that is safe for my entire family. And best of all it is manufactured in Brooklyn, New York.